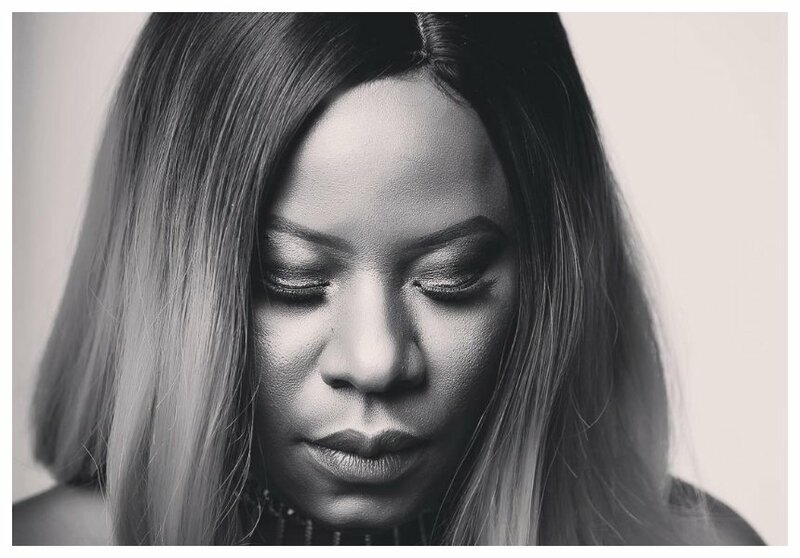 On September 26th 2018, Tanzanian songbird Lady Jaydee scared her fans on social media when she announced that she had contemplated taking her own life. 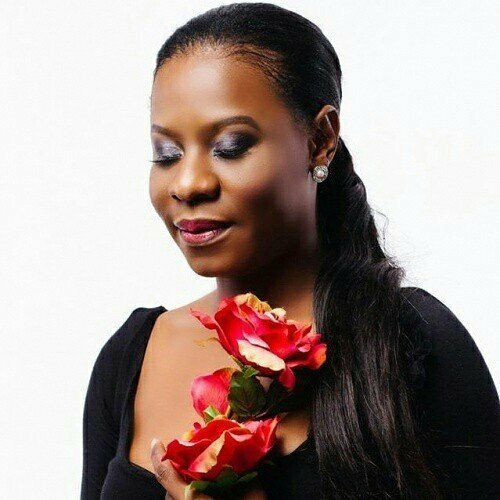 Lady Jaydee has finally opened up about contemplating suicide. She first apologized for tweeting about her suicidal thoughts without going into the details about what pushed her to contemplate taking her own life. “First of all, I apologize. It was just a tweet. I choose not to talk about it,” said Jaydee during an interview with LilOmmy.